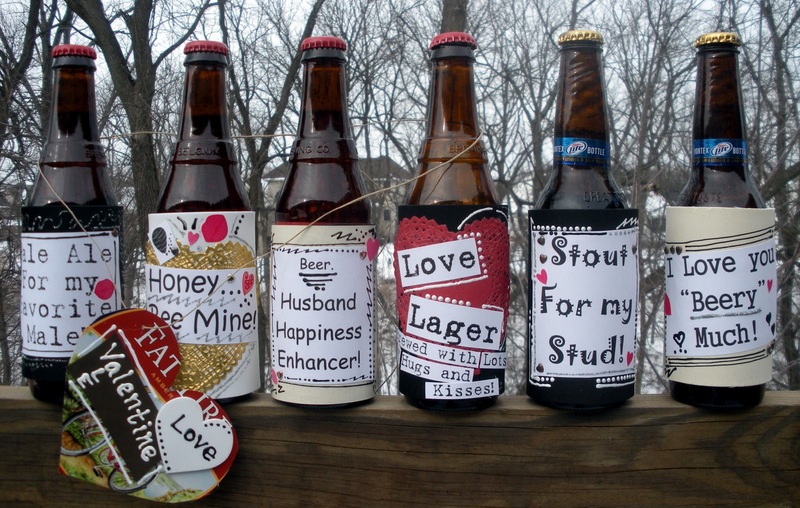 Looking for the perfect Valentine’s Day gift for your beer-loving bae? 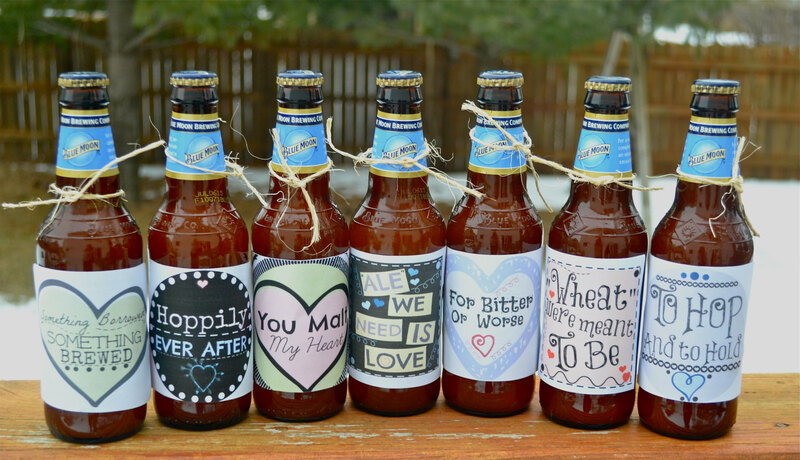 Here are 4 sets of DIY beer labels to inspire you! Doug Ford has promised Ontario residents he’ll bring back the $1 beer. In his campaign firmly planted on “Buck A Beer”, the brother of the famous former Toronto Mayor, Rob Ford, is banking on citizens’ love for cheap brews to gain votes for the Conservative government. 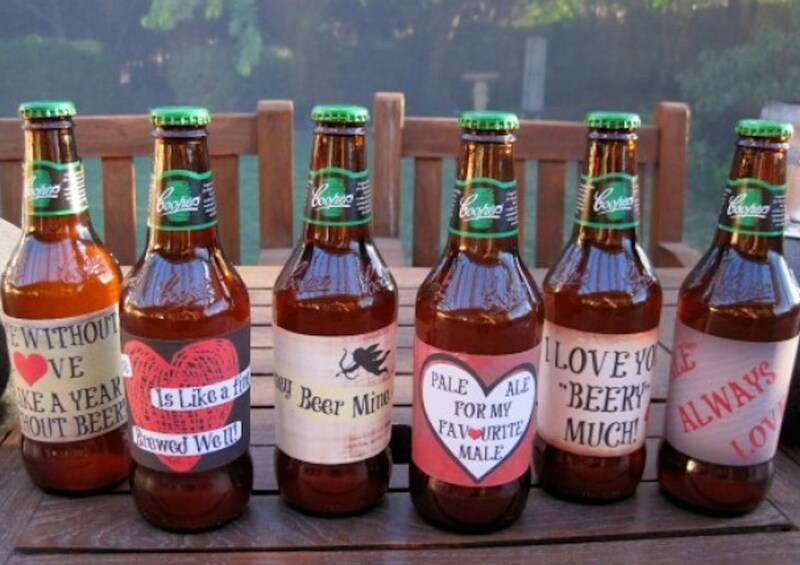 This poster is a must have for any beer collector. It is fantastical! 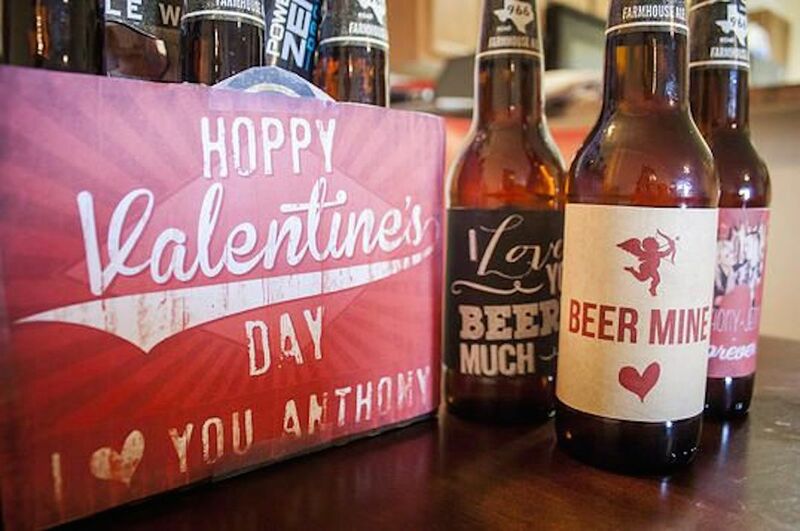 You can also take the fantastical TV character beer personality quiz at the end of it. Stone Brewing takes on Big Beer! Brand confusion or publicity stunt?